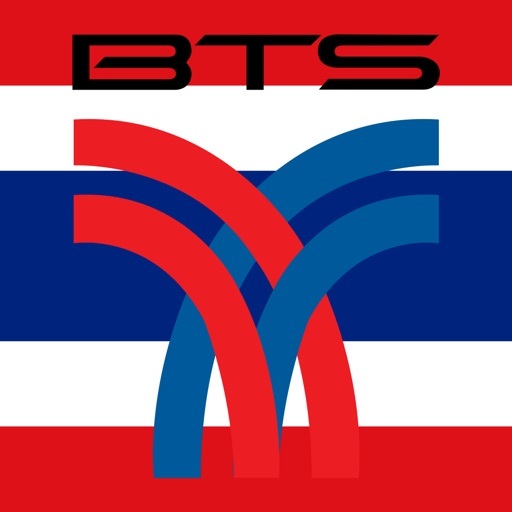 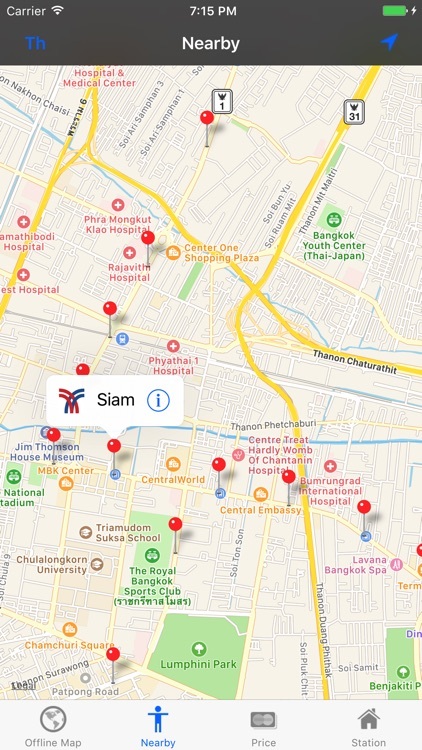 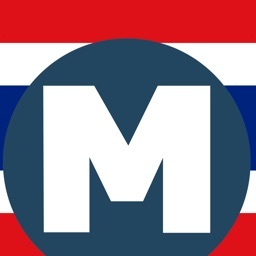 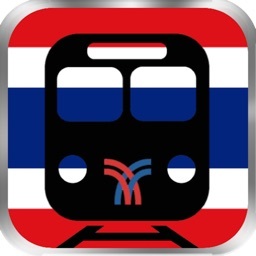 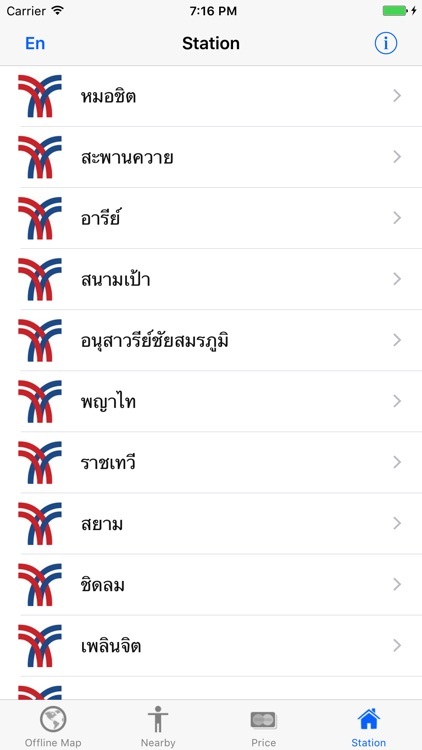 Thai Skytrain is the best application for help you to find sky train station, calculate fares and entrance exit in each station. 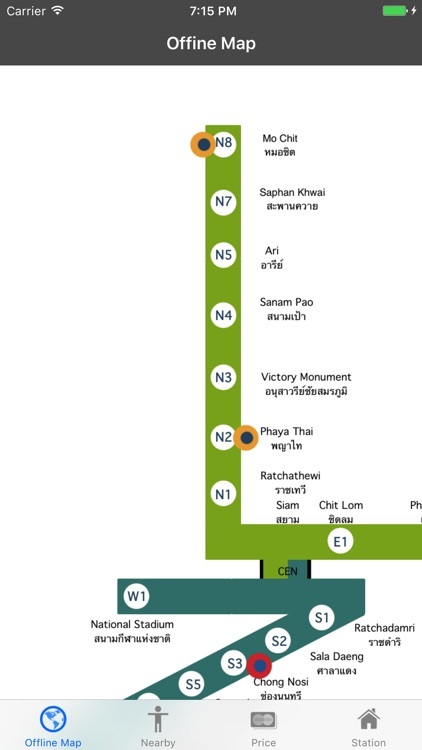 ○ Find nearby sky train station + route map. 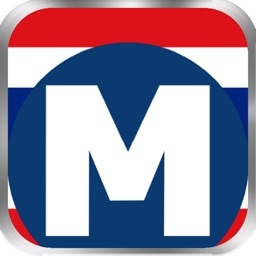 ○ Calculate fares in each station and share via email and SMS. 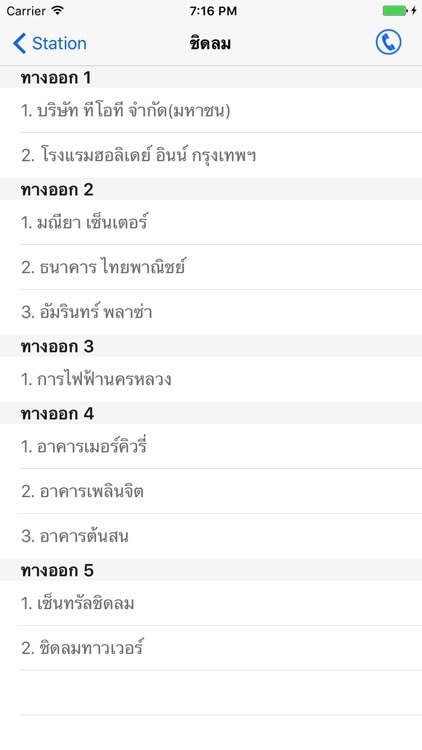 ○ Find entrance exit in each station.